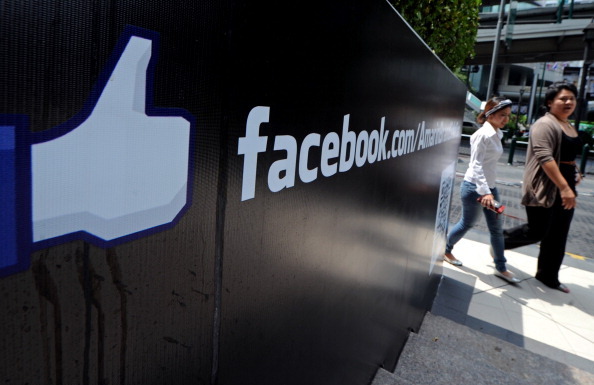 Facebook is updating its its App Center. Today, it’s sharing news that its App Center will now have a search feature designed to help you find high quality apps. Currently, when you’re in the App Center, there’s no real way to “find” an app that your friends are playing or that you want to install. You have to either search through the top apps, browse through the ones your friends are using, or glance at each of the different genres that are available. And to make matters more complicated, you have to deal with whether it’s a mobile or web app. To help alleviate this friction, Facebook has added in a search bar that will allow you to find the apps you need based on specific keywords, such as “cars”, “poker”, and “fitness” – everything you might come to expect from a search engine. This will be in addition to the existing ways you can find apps, such as through personalized recommendations, lists of top apps, and the category filters. Developers who have apps on Facebook will not be affected with this update, as Facebook says that all listed app detail pages will be included in the search index. 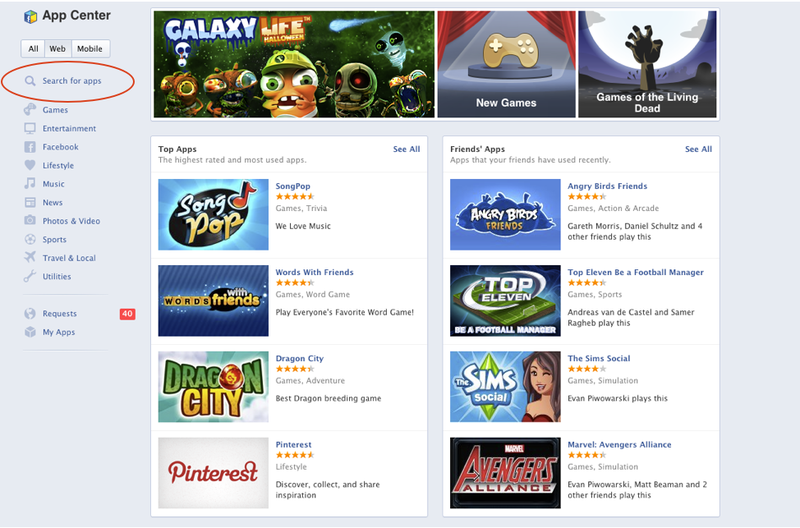 The App Center rolled out in August 2012 globally and the company says that it’s become one of the main drivers of traffic to social apps and games — something that was reinforced when Alex Schultz, head of its User Growth team, talked about how it was going to be part of the larger picture to get more users re-engaged with games. This change is a part of some larger set of updates that the social network has made in the App Center. Other changes include enabling support for transparent icons, allowing apps to be promoted in its search engine through sponsored results, and reducing the number of steps companies need to take to enter in their information to be paid for their apps.